Kids are naturally curious, so why not get them involved in the kitchen? Regardless of their age, there are many recipes that allow you to spend quality time and teach your kids the cooking process. It’s the perfect opportunity to teach your kids about kitchen safety, nutrition, and meal planning. They can develop motor skills and grow an appreciation for how that food makes it to your dinner table. 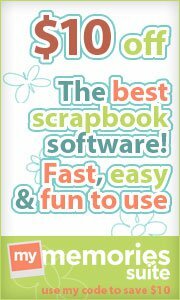 For the little ones I love to used boxed cake or brownie mixes because of the pictures with the recipes. It gives them a chance to "read" the recipe. Take time to point out the numbers, maybe work on letter recognition or sounds. My little one loves to write her own recipes. Today I was even brave enough to let her make one and then even braver to try a bite. To get started, try a pizza bar where kids can build their own pizza or a brownie recipe that has few ingredients. As your kids start to grow more confident with steps, graduate to more complicated recipes or give them more difficult steps to handle. 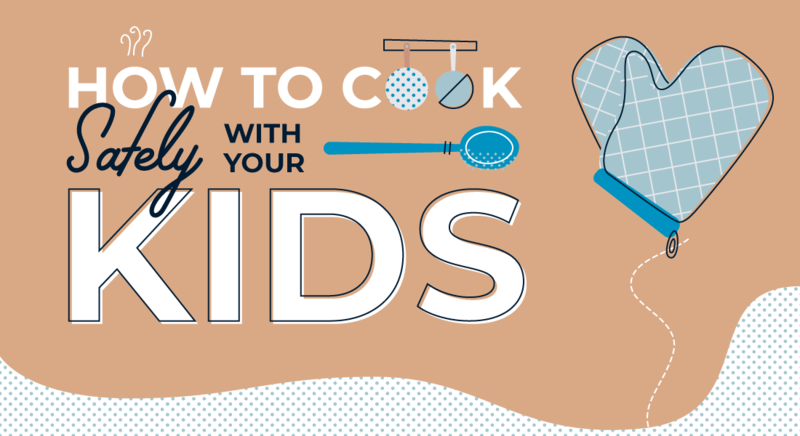 Between dangerous knives and appliances, safety is a top priority when cooking with your kids. There’s a lot to remember from start to finish, so a kitchen safety checklist comes in handy. Kitchen Cabinet Kings put together an amazing list with everything you need to know, from food safety to clean-up. Go through the list with your kids before you start cooking or hang it up on the fridge to check off. Most importantly, keep an open mind and allow for fun, messes, and build lifelong memories with your kids.